For these 3 days, we will honor Swami Vishnudevananda with pujas, chanting of His names, kirtan and telling stories of His life. We will also show a video about His boundary-breaking peace missions. Donations, flowers, prasads are welcome and encouraged. 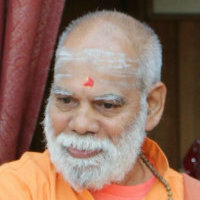 Swami Vishnudevananda was the founder of the International Sivananda Yoga Vedanta Centers. He founded the True World Order, which was his peace mission that to this offers the Sivananda Yoga Teacher Training Course (TTC). Swami Vishnudevananda felt the need to train the future leaders and responsible citizens of the world in yogic disciplines. True brotherhood and peace can exist only when there are strong, self-controlled leaders and citizens in possession of an inner awareness of peace. Swami Vishnudevananda used to say, “Before you can change the world, first you have to change yourself. The only way to change society is like changing a cotton cloth to a silk one – by changing each thread one by one”. Through this vast network of Yoga teachers, the social fiber is changing. 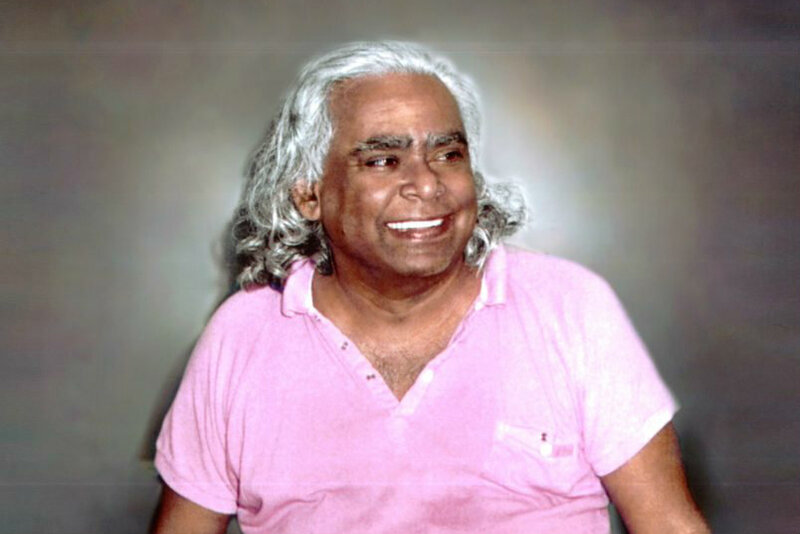 Swami Vishnudevananda left his body and attained Mahasamadhi on November 9, 1993. His body was placed into the Ganga (Ganges River) at the Sivananda Kutir near Uttarkashi; this is known as Jala-samadhi. He left behind him a worldwide organization with 7 Ashrams and 20 Centres plus many affiliated Centres and teachers dedicated to propagating the ancient and timeless wisdom of yoga.